Join us for our General PTA Meeting this Thursday! 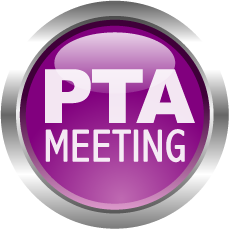 Join us this Thursday, September 13th at 8:30 am for our first general PTA meeting of the school year. Come to hear about the exciting school year ahead, visit with friends and enjoy coffee and donuts.